Nick is a junior and the arts editor. He heads the subsection for health and wellness. 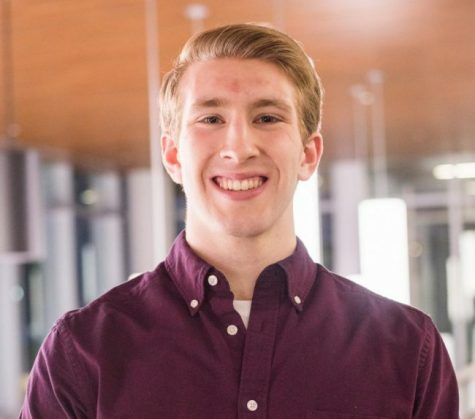 He began working at the Collegian in the fall 2017 semester.